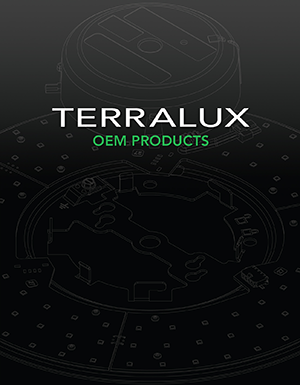 LONGMONT, CO – Terralux, Inc announces that EnerTech Capital, a leading energy technology venture capital firm, led an $11 million growth investment in the company. Joining EnerTech in this round are investors Generation Investment Management, Crawley Ventures, Emerald Technology Ventures, GC&H Investments, and Founder & CTO, Dr. Anthony Catalano. 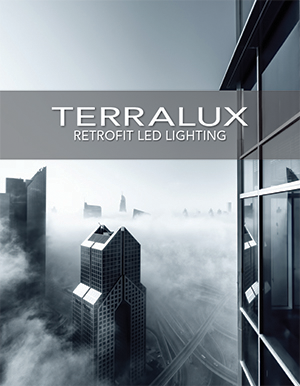 The funding will be used to continue Terralux’s strong sales growth and further develop its rapidly-expanding portfolio of its LED retrofit products, OEM products, and LEDSENSE® cloud-based technology. EnerTech Capital invests in companies that offer products or services that dramatically improve the profitability of producing or consuming energy. 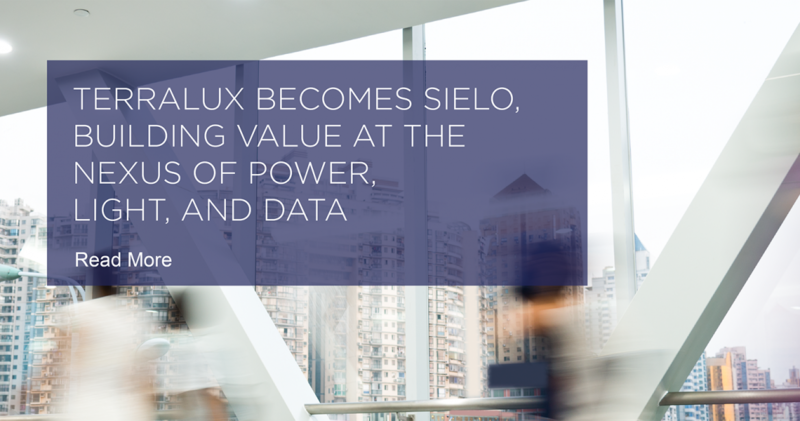 Founded in 1996, the firm has managed approximately $500 million and has delivered over 30 exits. EnerTech Capital is currently investing out of its fourth fund and has offices in Philadelphia, Toronto, Montreal and Calgary and Menlo Park.